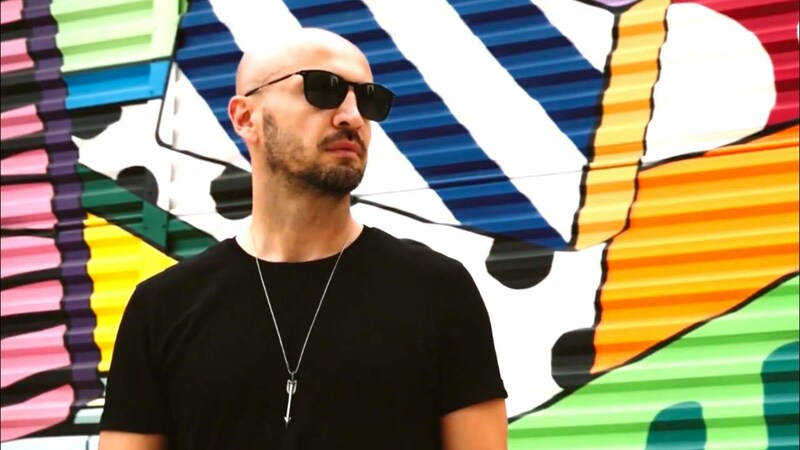 Sasha Lopez touches down with his latest single ‘The Blame’, as the producer hailing from Bucharest serves up another fine slice of electronica. With a catalogue of releases spanning across the last ten years & no stranger to success with past releases generating in excess of 24M views on YouTube. Sasha Lopez has seen his previous output light up a whole host of club floors, radio airwaves & international charts. From his nomination in 2011 for most broadcasted artist of the year, across countries including Canada, Ecuador, Spain & beyond, to his more subsequent No1 on the iTunes Dance Charts in Japan, one thing has remained consistent throughout – his ability to deliver standout & accessible tracks that cut through the noise. Fast forward to the present, it’s now the turn of ‘The Blame’ to take centre stage – as Sasha Lopez returns with another future sure-fire player.